Featuring a sporty new design, more equipment as standard and a streamlined engine range, the new Audi TT is sure to set your pulse racing. Already one of the UK’s favourite sports models, the new TT takes the thrills of high-performance motoring to the next level. Featuring an aggressive front end characterised by a three-dimensional, single frame grille and larger air inlets, the new Audi TT is fiercer than ever. The model retains its classic, recognisable looks, but updates give it a new lease of life, with fresh alloy wheel designs and three new colours including Turbo Blue, Pulse Orange and Cosmos Blue available from launch. The Roadster marries sleek lines and simple, pure shapes with a fully automatic, soundproofed fabric hood, enabling you to experience open-top driving at its best. Able to open and close at speeds of up to 31mph, it takes you from quiet comfort to sheer joy in just 10 seconds. Inside, the new Audi TT offers the same blend of comfort and sport, featuring high-quality materials and touches such as a flat-bottomed steering wheel that invoke the model’s racing heritage. Behind the wheel you’ll benefit from the innovative Virtual Cockpit, which displays all the key information you’ll need in a clear, modern way. A host of features is also included as standard, from automatic lights and wipers and heated door mirrors to illuminated USB ports and Bluetooth connectivity. The key update to the new Audi TT is in its engine range. Available exclusively with a 2.0-litre TFSI unit, which can be specified with either 194bhp or 242bhp, the model delivers refreshing simplicity when it comes to power. A new petrol particulate filter (OPF) has also been added to reduce emissions and optimise efficiency. The range-topping TTS, meanwhile, comes with a 2.0-litre turbo petrol engine that adds 20Nm of torque to shave the 0-62mph time to 4.5 seconds. The driver assistance features have been upgraded too, with an array of measures now included as standard. Active Lane Assist and Traffic Sign Recognition have been added for greater convenience when driving at higher speeds, while Audi Drive Select enables you to adjust the car’s tuning to suit your preferences. Choose from comfort, auto and dynamic to achieve your perfect driving experience. 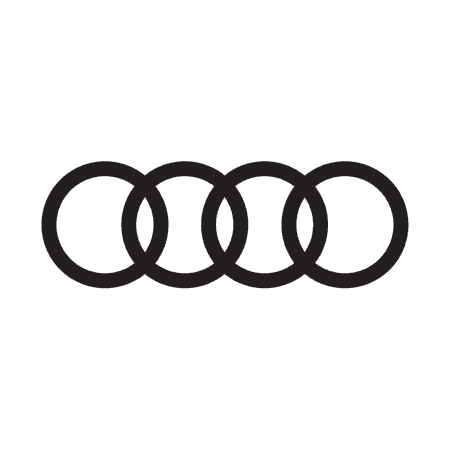 To find out more about the new Audi TT, contact Audi Walton or Audi Epsom today.